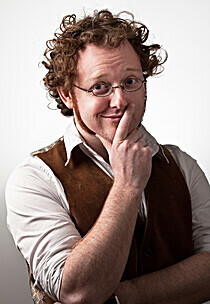 About meActor, comedian, writer, game designer, ginger. Not the one on Gotham. Used to perform as "The Man in the Lab Coat"; the username has stuck.